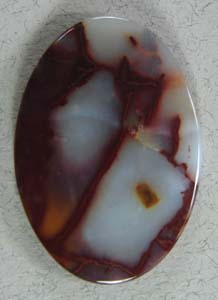 Candy Agate is brand new material found in South Central Idaho. 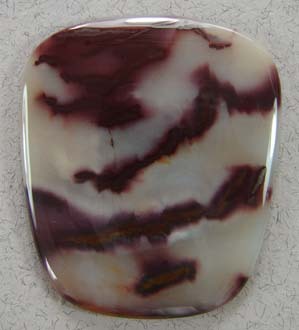 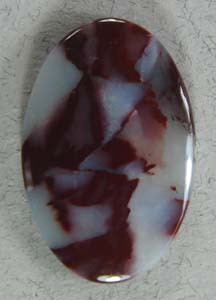 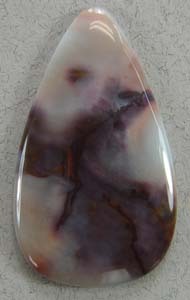 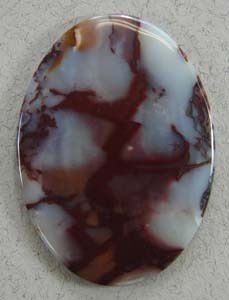 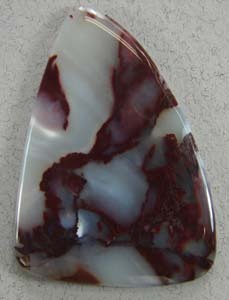 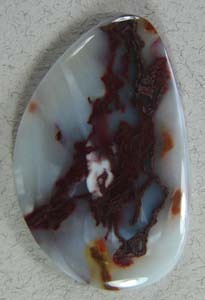 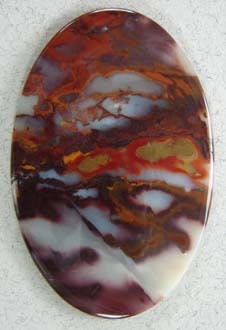 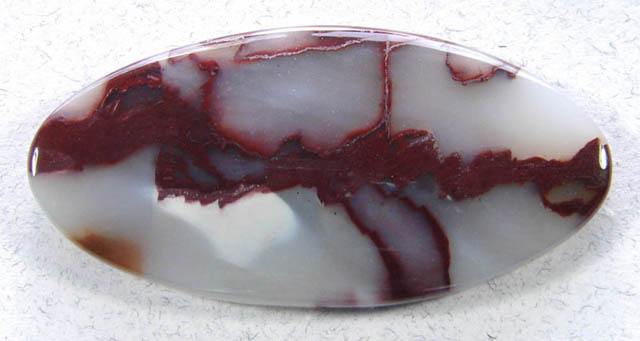 It is a hard white agate with purple, brown and burgundy veining. 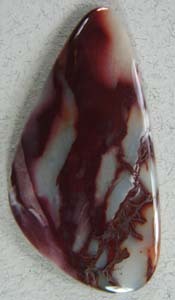 Nice hard material that takes a glassy polish.